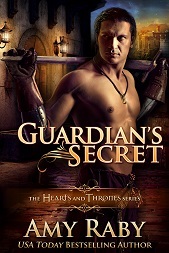 I’ve been working on a fantasy romance novella featuring two magical archers competing against one another in a tournament, and also solving a mystery involving a poisoned racehorse. I wrote several of the introductory scenes, and then I got to the first tournament scene where they were shooting for the first time, and I drew a blank. I knew what the results of that round of competition were supposed to be. But I needed to fill out that scene with all kinds of physical and emotional details about the actual shooting. I ended up putting in a bracket note “[tournament scene here! ]” and moving on the next scene, because I didn’t know what to write. Book learning helps a lot. I’d purchased and read The Crooked Stick: A History of the Longbow and Greek Fire, Poison Arrows, and Scorpion Bombs for research, and both had taught me a lot about the capabilities of bows and arrows, the materials they were made of, the techniques that were employed with them, etc. But none of them had taught me what it felt like to nock an arrow and release it, or any of the tactile, physical details I needed in order to bring my novella to life. So it was off to archery class! I have two sons, so I brought them both with me. 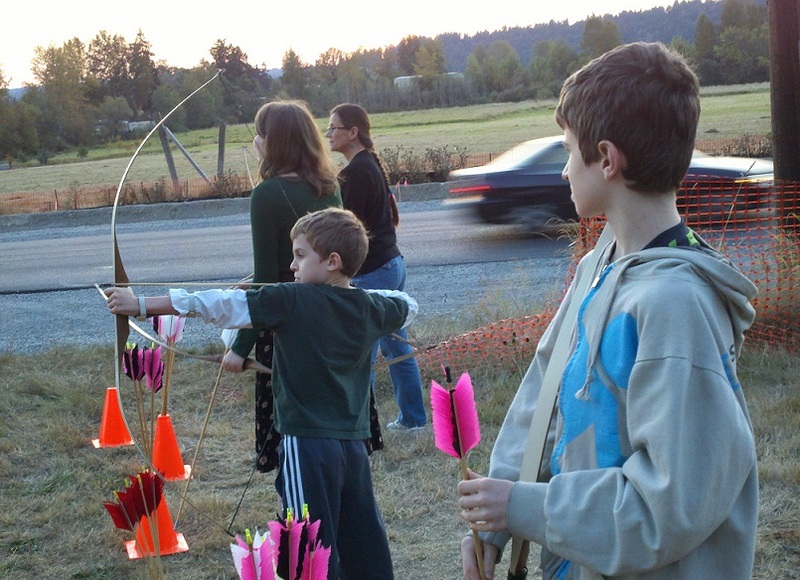 Some archery classes are focused on target shooting for the Olympics, while others are more for bow hunters. This one is the latter type. We don’t just learn how to shoot, we also learn how to make our own bows and arrows (REALLY USEFUL for my novel research). Did you know it’s hard to get yew wood for bows these days because the pharmaceutical industry hogs it all to make Taxol? I have a bad shoulder, so though I’m right handed, I’m shooting left handed to avoid aggravating the old injury. We start class by shooting at stationary targets, focusing on form and especially on our release of the arrow (this is the hard part). 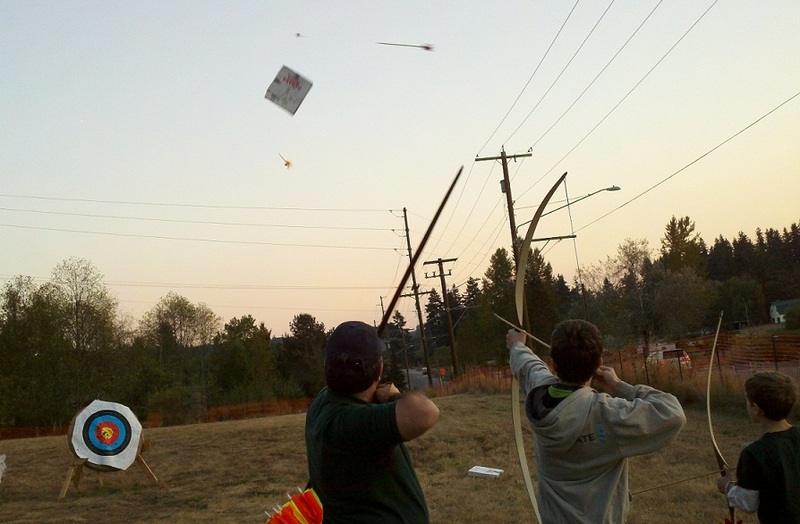 Then the instructor starts throwing pizza boxes in the air, and we shoot at moving targets. Moving targets are super fun! Last class, I put an arrow right through one of those pizza boxes! My older son is a slightly better shot. He nailed two of them. Archery, like horsebackriding, is the type of sport where the more calm and relaxed you are while performing it, the better. I like that kind of sport. After a couple more months of this class, I’ll be ready to write that archery tournament scene, and the details should be spot on. This isn’t the first time I’ve done hands-on research for a book. 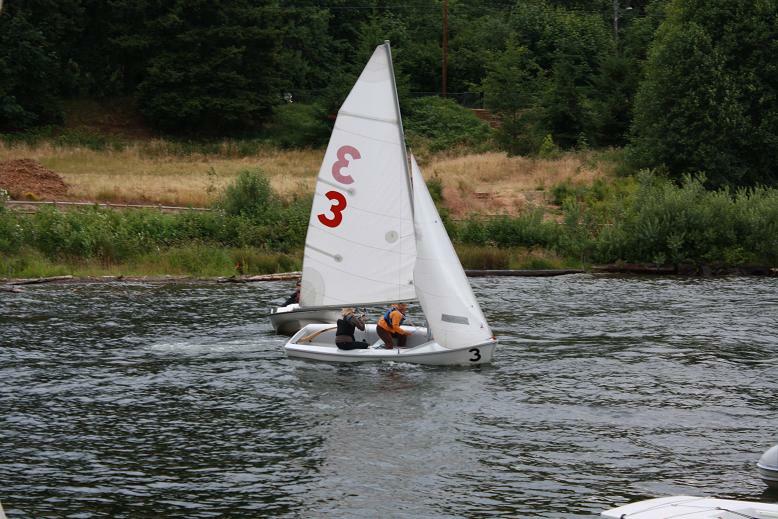 I took sailing classes one summer so I could better write the sailing scenes in a novel. So much fun! And I’ll be able to write sailing scenes with confidence for the rest of my life. Lots of fantasy writers join the SCA or take martial arts so they can write better fight scenes. I haven’t done this yet, but I totally support the idea. And I still want to go to a firing range and practice shooting a gun, since some of my novels are set in the gunpowder age, and my characters do use firearms. 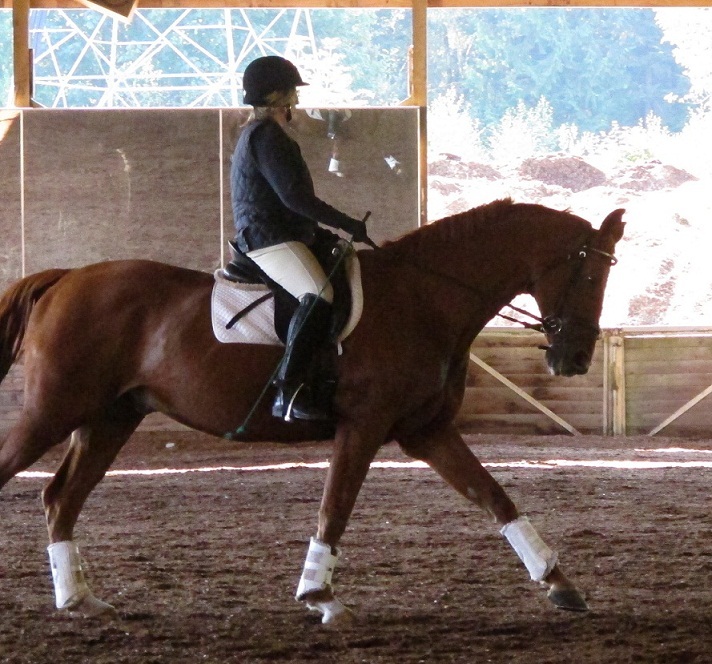 And of course I’ve always ridden horses. Not for research, but because I love it, and it’s just a bonus that this helps me write accurate horse scenes in my novels. If I’m being 100% honest, I don’t do these things just for research. I do them because they’re fun, and you only get to live once, right? That they help me write better novels helps me justify the investment of time and money. Fantasy readers (and writers) have, I think, a natural curiosity about the world. We love adventure. We love to explore. So if your life circumstances permit, take that archery class, that martial arts class, that sailing class. Book learning is great. Learning by doing? Even better. This entry was posted in Fantasy, Writing and tagged archery, horses, research, sailing, writing. Bookmark the permalink. Your hands-on research shows in your writing, Amy. Your attention to detail is so good while your pacing never slows for the descriptions. I don’t know how you do it, but it’s very cool. I taught archery to kids as a camp counselor when I was fresh out of high school. Would you believe the camp administrator took me aside for 30 minutes the day before the campers arrived to show me how to use the 2 types of bows they had? I did not feel like an expert after that time. But I hobbled along, and by the second week, I was a pretty good shot, and my arms were so toned! Glad you’re liking the class. You’re an inspiration with all these adventures. I’ll have to follow your example when my kids are a little older. Thank you! Yeah, get those kids out there when they’re a little older. For us parent/writers, adventurous activities serve a triple purpose. They help our writing, they get us out of the house, and they help educate our kids. Win/win/win! That’s funny about the archery class. I did see at the class I took that it wasn’t a complicated skill, but the instructor cared a lot about having me start with the correct form, because he said if I started off with the wrong form, it would be hard to fix later. Makes sense. Of course, all of us totally fell apart as far as form once we started shooting at moving targets. This is so great! I love how you just get out there and try these things. You’re smart and lucky! At least some of the cost should be tax deductible, too. Even if you’re having fun, you are still doing it for research. Thank you! Yeah, I bet I could deduct the archery class at least, because I started it specifically for writing purposes. Sailing too, but that was a few years ago.